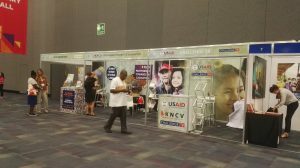 As the world’s leading TB expert organization, KNCV Tuberculosis Foundation has a significant presence at the 48th Union World Conference in Guadalajara. 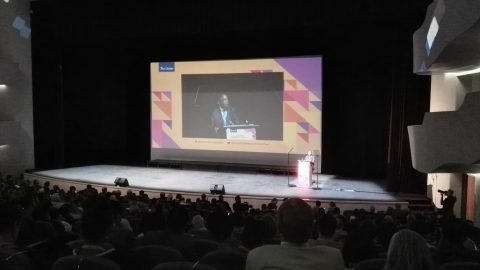 KNCV experts can be found at a variety of workshops and symposia throughout the 48th Union World Conference. Kristian van Kalmthout will coordinate a workshop on the impact from digital technologies most used to support TB medication adherence, while Job van Rest, also on the subject of Digital Health, will chair a workshop on quantification challenges in times of new TB medicines and regimen and give a speed-course on using the digital tool QuanTB. 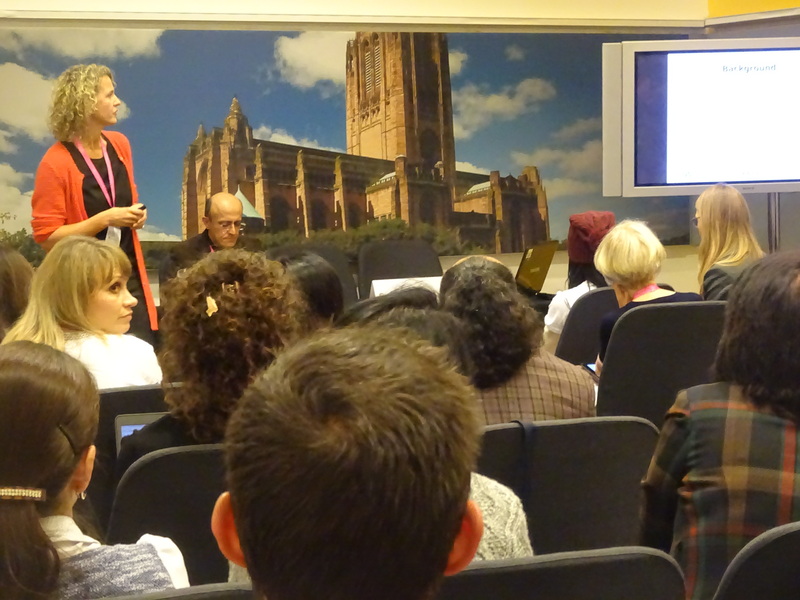 Susan van den Hof is chair on a workshop discussing the programmatic implementation of the new drugs bedaquiline and delamanid, while Fraser Wares will chair the Satellite session on bedaquiline roll-out sharing experience from India and other countries. Netty Kamp and Erik Post together chair a workshop which outcome is going to be a draft roadmap to accelerate urban TB control. And Marleen Heus is the chair during a symposium dedicated to innovative approaches to increase the performance of your health workforce. 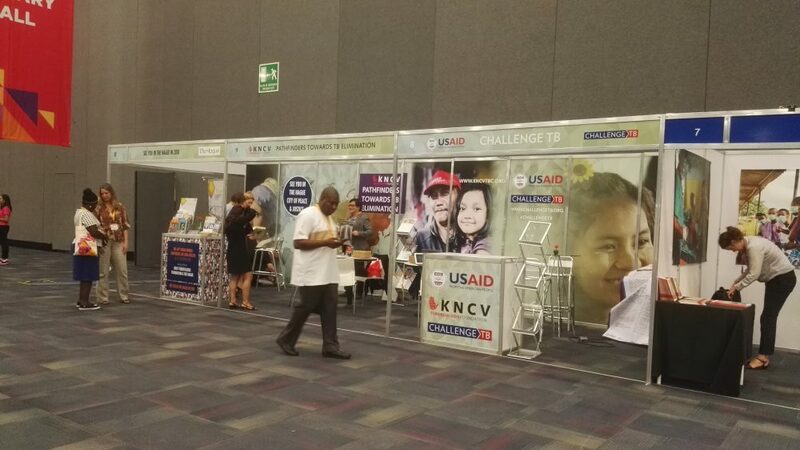 KNCV is also present with a booth (8-9-10) in the exhibition area, together with Challenge TB and the city of The Hague.